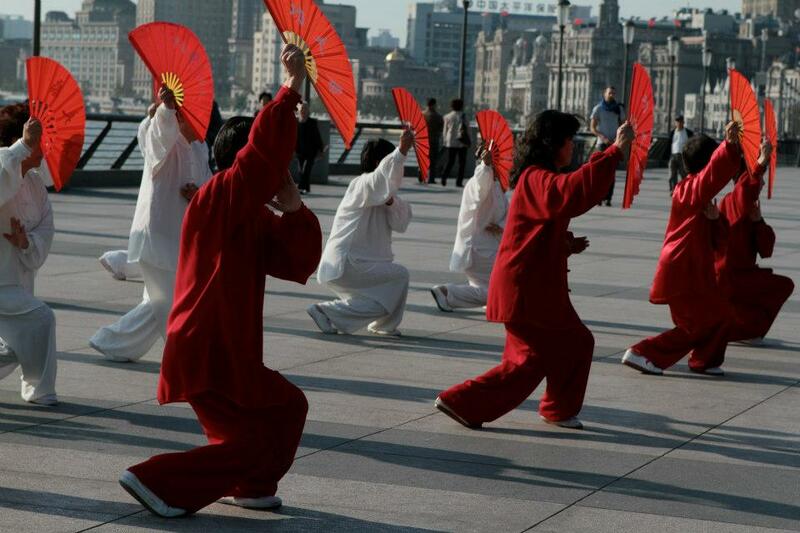 Evidently, “red” now has happier connotations in today’s go-go China. As home to the most billionaires in the world, it is hardly surprising China has become an important market for the elite wines of the Bordeaux region. However, the voraciousness of Chinese demand is drastically reshaping the international market. 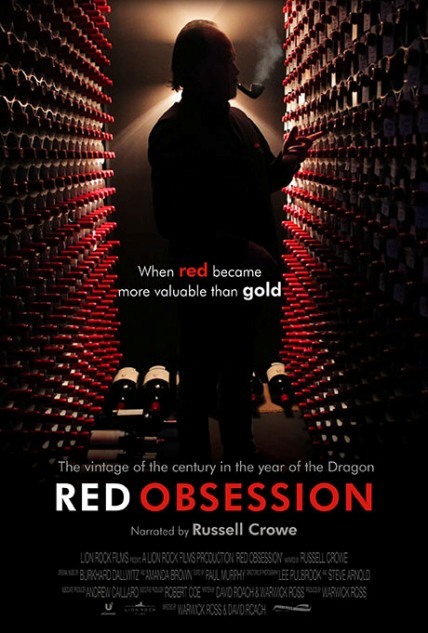 The business of the world’s most expensive wines is analyzed with a special emphasis on the Chinese market in Warwick Ross & David Roach’s highly entertaining documentary, Red Obsession (trailer here), which screens during the 2013 Tribeca Film Festival. The “First Growth” vineyards of Bordeaux have a formal status dating back to the era of the Second French Empire. Roughly once in a lifetime, natural conditions produce a perfect harvest, resulting in an exceptional vintage, even by the First Growths’ lofty standards. As Obsession opens, it appears lightning might just strike twice in back-to-back years. Yet, some wine critics have mixed feelings about this good fortune. They worry the anticipated premium prices might further destabilize the market, essentially excluding many traditional customers. Of course, there will be those willing to buy. After giving viewers a lucid thumbnail sketch of the Bordeaux micro-economy and soaking up the ambiance of the picturesque region, Obsession makes a dramatic pivot. The scene changes to Shanghai, where viewers meet the nouveau riche entrepreneurs buying up Bordeaux at an unprecedented pace. For many, it is a mark of status. For them, nothing beats Latour. Although its ostensive topic is wine, Obsession offers more insight into the contemporary Chinese capitalist class than any recent documentary. As several commentators explain, many of China’s boldest venture capitalists were once on the business end of the Cultural Revolution. They are now absolutely fearless in their business dealings because the prospect of financial ruin means nothing to them compared to what they have already endured. Ross & Warwick introduce viewers to many of the billionaires (with a “b”) who have priced America and Britain out of the market, giving them a human face. We meet collectors like Peter Tseng, who made his fortune manufacturing items we cannot discuss on a family website. Some of them, like cosmetic mogul and TV presenter Yue Sai Kan are quite charismatic. What emerges is a portrait of conspicuous consumption and a near complete lack of risk aversion that provides tremendous context on China’s economic surge. Of course, Obsession is still all about adult beverages. The co-directors display good ears for soundbites, including several slyly amusing comments from their interview subjects on the pleasures of partaking. They even scored an on-camera with vintner Francis Ford Coppola. It all looks great thanks to cinematographers Lee Pulbrook and Steven Arnold, who fully capitalize on the sweeping splendor of the Bordeaux vineyards and Shanghai’s brightly lit skyline. Russell Crowe is also in fine voice providing the film’s narration (I don’t care what people say, he wasn’t that bad in Les Mis). Smart, stylish, and sometimes rather witty, Red Obsession is a completely engaging documentary. Highly recommended, it screens tomorrow (4/20), Monday (4/22), Thursday (4/25), and next Saturday (4/27) as part of the World Documentary Competition at this year’s Tribeca. Tribeca ’13: Will You Still Love Me Tomorrow?